The Creston Health Group has acquired Liberation Communications, a pharmaceutical PR agency founded in 2009 by Cherry Wood. Creston, which owns a number of health agencies including Red Door Communications, purchased the company in August this year. Wood, who founded the agency after leaving Athena Medical Communications in late 2008, is no longer with the company and is believed to have stopped working within the pharmaceutical industry. She completed a two-year term as chair of the Healthcare Communications Association, an organisation she co-founded in 2001, last year. Wood could not be reached for comment. Liberation opened in January 2009 and specialises in PR, medical education and advocacy aimed at the pharmaceutical industry. 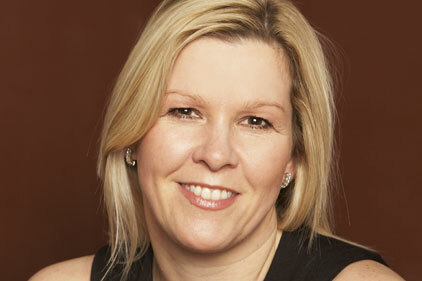 Red Door director of consumer health Julia Harries is now heading Liberation as managing director. Creston head of health Catherine Warne said: "Cherry made the decision to sell the company to Creston in order to allow her to pursue a longstanding ambition outside of the pharmaceutical industry, while safeguarding the future of her team and clients." She said Wood had been actively involved in the transition and that all of Liberation’s clients and team remained with the organisation. Warne added: "The addition of Liberation to the Creston Health Group enables Creston to achieve its ambitions for growth and adds a different dynamic to the existing healthcare specialist companies working within the group."